No one hurt in crash involving school bus in Warrick Co.
WARRICK CO., IN (WFIE) - A school bus was involved in a crash in Warrick County Friday morning. Dispatch says it happened around 6:45 at Angel Dr. and Bell Rd. 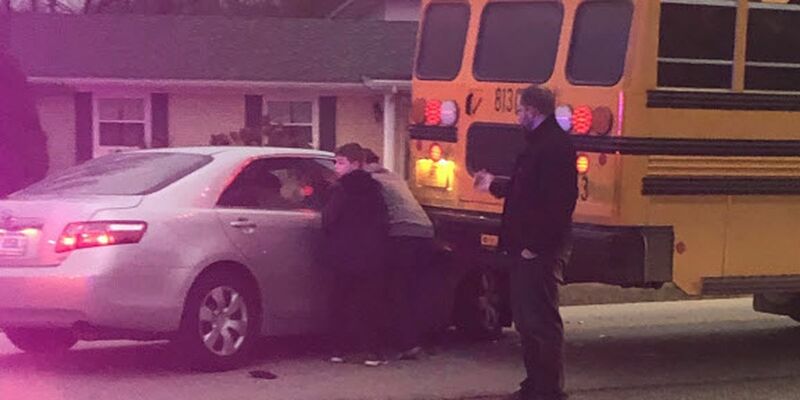 We’re told a car rear-ended the bus, but no one was hurt.